Manufacturers and distributors across the globe are rapidly moving customer ordering online. 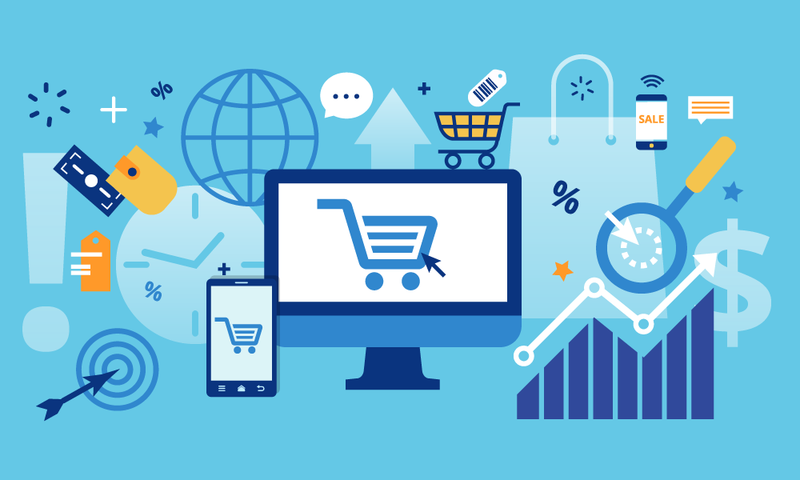 While for many suppliers, the move to digital is motivated by a need to keep pace with changing B2B buyer expectations, the impact of B2B eCommerce on revenue, operations, and competitive differentiation is often what’s most transformative for businesses. 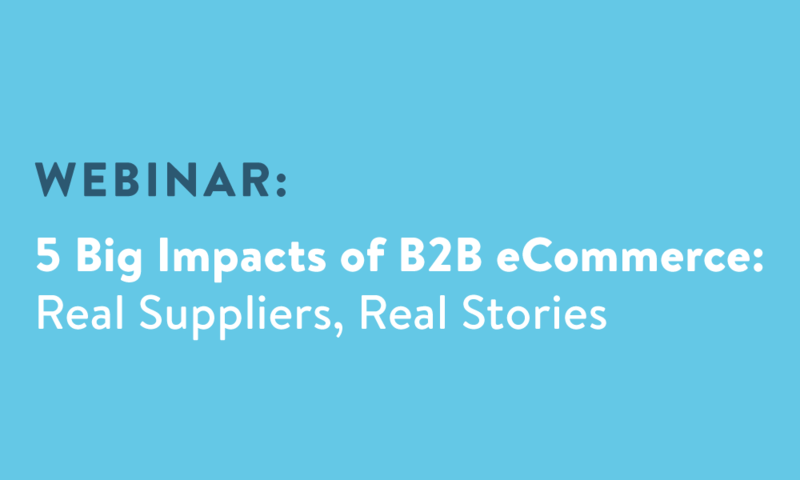 In this dynamic webinar, you’ll hear real-life stories of how B2B eCommerce has impacted manufacturers and distributors across multiple industries, including the challenges they faced with their previous ordering processes and the exciting results they’ve seen since implementation. The five biggest impacts of B2B eCommerce, including increasing order size, bringing back inactive customers, and more.. Real-life examples of manufacturers and distributors that have implemented Handshake’s online customer ordering solutions, and the results they’ve seen since rollout..
How B2B eCommerce impacts revenue, efficiency, customer reach, and more. 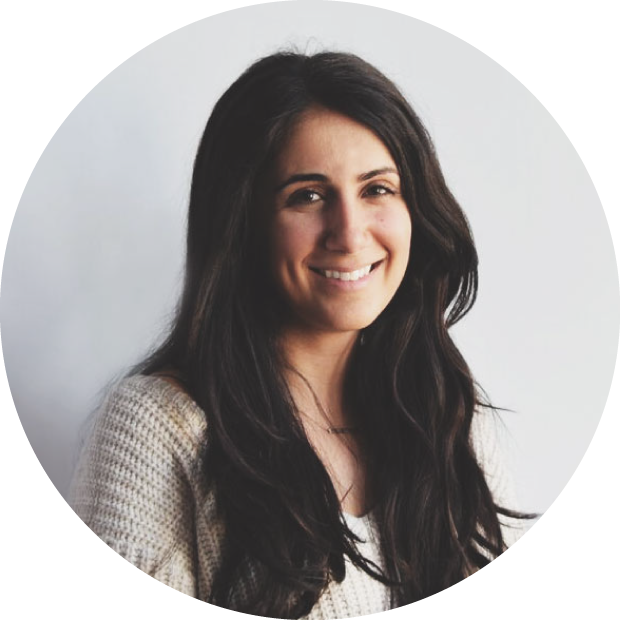 Since joining Handshake in 2013, Mandy Movahhed has spent her time helping wholesale businesses harness the power of technology to make more sales. Having worked with hundreds of business owners, sales managers, reps, and IT professionals across industries to solve their biggest sales challenges, Mandy has learned the ins and outs of wholesale, and how fundamental shifts in B2B buying preferences are driving industry trends.